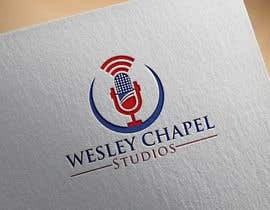 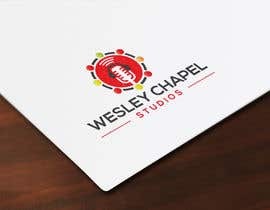 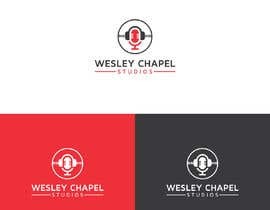 Wesley Chapel Studios Logo Design - ORIGINAL DESIGNS ONLY!!!! 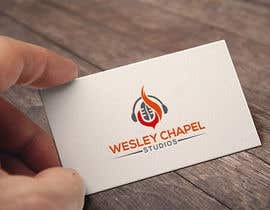 I am in need of graphic design for a logo. 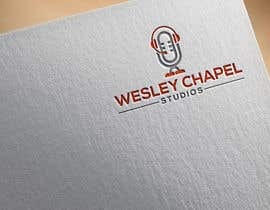 The name of the company is Wesley Chapel Studios. 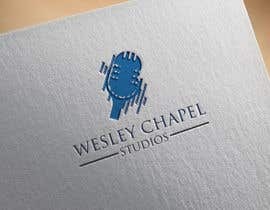 This must be original work only. 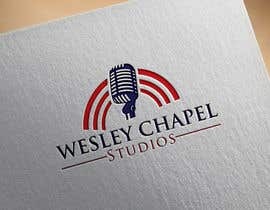 Royalty free images are not to be used for this design. 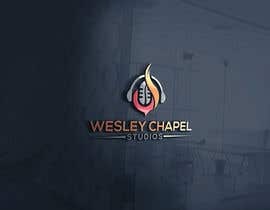 The design must be original. 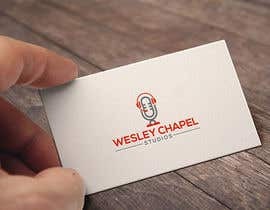 I will cross check for originality and I am very familiar with Photoshop. 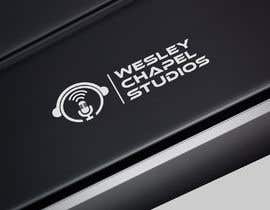 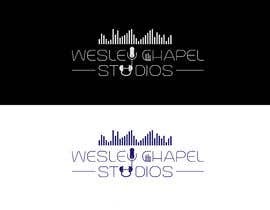 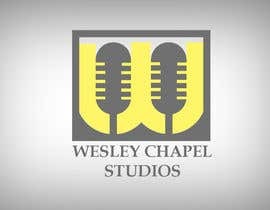 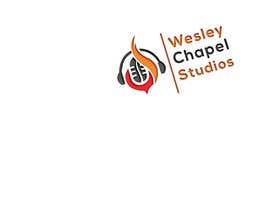 Wesley Chapel Studios is a recording company who records music for artists and produces it's own music as well. 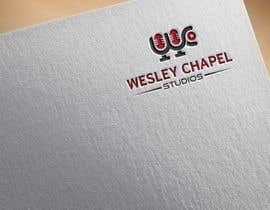 Although the company name includes the word "chapel"; the company has no religious affiliation. 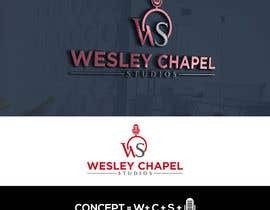 The customer has already tried other logo companies but is not satisfied because the logo companies used images that were already online and used in other logos and graphics. 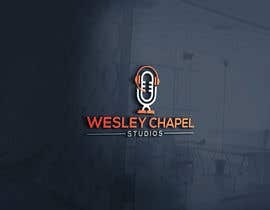 please message and let me know if you have any question so we can discuss more.